With the group stages of this year’s World Cup winding down, we take a look at the squad managers who have completed their first three matches. 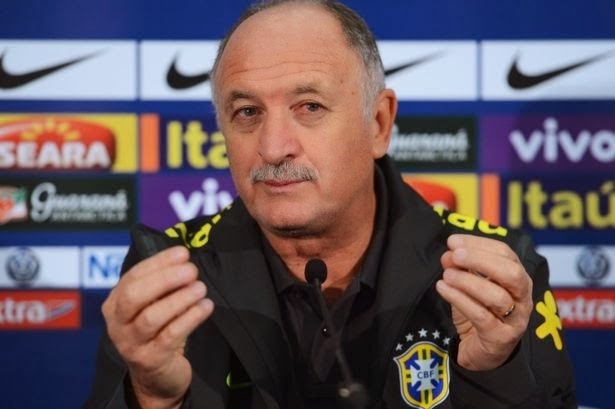 Scolari is a man with a lot of coaching experience and knowledge. In his 32 year managerial career the Brazilian was in charge of 20 clubs and countries including Gremio, Palmeiras, Cruzeiro, Chelsea, the Portuguese and Kuwait national teams and a previous stint as the Brazilian coach as well. In his previous run with Brazil he has won the 2002 World Cup, and with Portugal he managed to reach fourth place in the 2006 edition of the tournament and a runner-up spot at the 2004 European championships. Leading up to this World Cup, Scolari made a few omissions and additions that petrified the Brazilian following, as Kaka and Robinho were left out of the squad. Over the first three matches the hosts looked to be fairly strong, but not without some issues that need to be fixed if they are planning to win the whole tournament. In their second match (against Mexico), Brazil looked unorganized at times, and although the big credit for the scoreless affair must go to the brilliant saves of Mexican keeper Ochoa, the Brazilian coach’s decision to bring on Bernard and Jo ahead of Willian may have proved costly as there was not enough time for the Chelsea midfielder to make a difference. Brazil will take on Chile in the next round, a squad that showed great attacking football. Scolari’s job will be to close their attack with his defense, which so far has been just above mediocre, conceding goals to both Croatia and Cameroon. 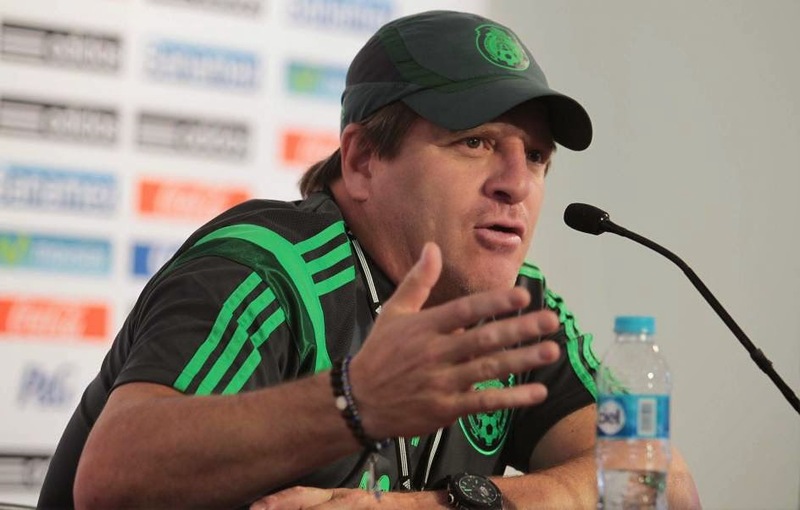 Herrera has been a professional football coach for 12 years. With all of his previous appointments at Mexican club level, this was Herrera’s first chance at international glory, a challenge he seemed to have tackled head-on. There is no surprise that Herrera’s playing career as a defender contributed to Mexico’s outstanding defensive play so far in this World Cup. With just one goal scored against his squad in three matches (and even that coming after they were already leading 3-0 against Croatia), the Mexicans surprised many with a round of 16 qualification over the Croats and only second to Brazil by virtue of goal difference. But although this Mexican squad seems to be very good in defense, they also showed against the Croatians in their final group match that they are able to go forward and create exciting attacking football when there is a need; exploiting the Croatian defense from open play and via the corner-kick. After an almost disastrous qualifying campaign in which Mexico had to play a play-off match against New Zealand, Herrera’s side is now off to face the Dutch in the round of 16, a World Cup stage that the Mexican’s have not been able to go past since 1986. If the Mexican coach can find a way to stop the Dutch attack the same way they did with Brazil, this may prove to be a very successful World Cup run for “El Tri”. Niko Kovač Is a young coach who only retired from professional play 5 years ago. The former Croatian captain was appointed manager after an assistant assignment with Red Bull Salzburg and a short period coaching the Croatian u21 squad. As the saying goes, not all good players make good coaches, and it surely showed for Croatia this year. It was hard to judge Kovač’s managerial skills after their initial match against Brazil, because of some refereeing errors and the fact that they had to open their World Cup campaign against the favorite host side. In their second match, again it was difficult to make any assumptions as Croatia defeated a terrible Cameroonian side, scoring once before and three times after a red card that was issued to Cameroon’s Alexandre Song. But in their last match against Mexico, it was clear that Niko was not ready for the big time. With a fairly straight-forward assignment of “win or go home” Kovač’s side looked disorganized and not ready for the occasion. Even though they held possession for most of the first half, the Croatians had trouble making passes and looked dreadful trying to penetrate the Mexican defense. After the half-time whistle it was up to Kovač to change things around, but just within the first few minutes of the half it was obvious that not only Croatia was playing the exact same way they were in the first 45, their demeanor, lack of concentration and inaccurate passing has become even worse. Mexico’s first goal took the life out of the Croatian side and Kovač could not get his side to stop the bleeding. Croatia is heading home after a first round exit and an overall disappointing World Cup in which many football experts picked them to come out of the group ahead of Mexico. It has been reported that Niko Kovač will remain Croatia’s manager despite the disaster in Brazil, but with the qualifying matches for Euro 2016 looming, it is unlikely he will stay on much longer of the Croats do not get off to a “flying” start in their first few matches. 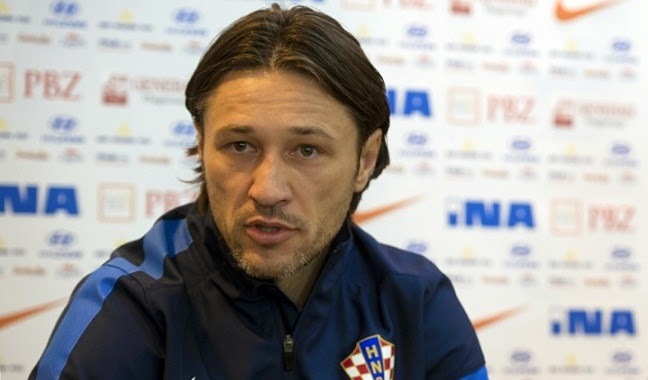 * An F is probably well deserved here, but considering his lack of experience it is more likely that the Croatian FA deserves the failing mark for appointing him as the manager in the first place. 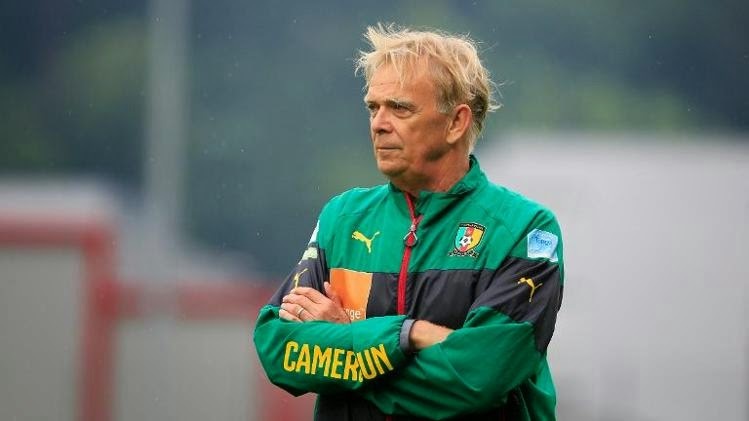 Volker Finke deserves some credit after taking over a Cameroonian side in disarray and still managing to get them a spot in this year’s World Cup. But the German manager who headed to Africa after a Director position with FC Koln did not manage to raise any eyebrows with his team’s display in their three matches in Brazil. Obviously the Cameroonian side were always going to be the underdogs ever since the group draw in December. But unlike previous displays from the African side in previous competitions, Cameroon seemed content with finishing dead-last and without any points as they could not find any answers to any of their opponent’s playing styles. In every one of their matches Finke’s side looked ill-disciplined and unorganized, with little to nothing changing between halves. Samuel Eto’o’s call-up to the squad seemed to bring more headache than success, and the bonus disagreements with the Cameroonian football association seemed to add to the lack of confidence of the Africans. Finke seemed lost on the bench in his side’s match against Croatia, and his inability to control his squad were on display as they were not able to compete on the big stage. 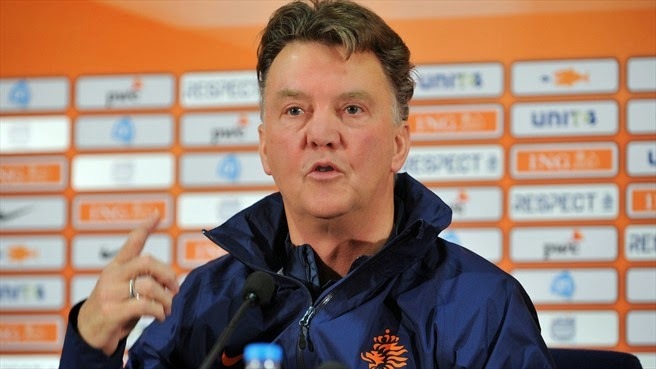 Van Gaal is a storied coach, with a career that includes Ajax, Barcelona, Bayern Munich and a previous run with the Netherlands. Just before the kick-off of the 2014 World Cup Louis van Gaal was appointed the successor for David Moyes at Manchester United. Gaal’s side will face Group A runner-ups Mexico in the round of 16 match. 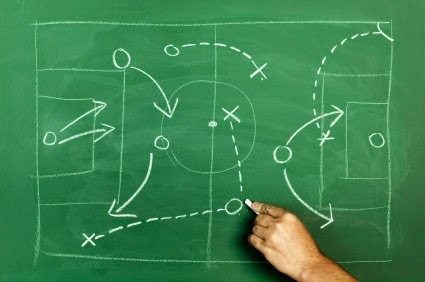 If all goes according to the Dutchman’s plan, it should possibly be a fairly comfortable victory for the Netherlands. 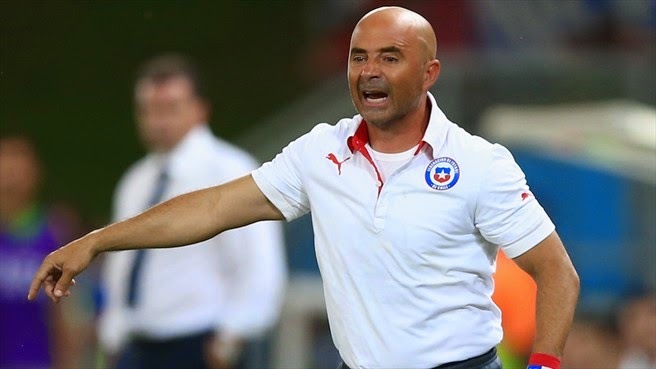 Argentine Jorge Sampaoli took over at his first national team Chile in 2012. The 54 year old manager must have felt the pressure drawn into a group with Spain and Netherlands, but even if he did, he sure as hell didn't show it. With a squad that is known to have a fairly weak defensive skill, the Argentine managed to turn things around a pick up 6 points of 6 in their first two matches, with wins against Australia and defending world champions Spain (conceding only 1 goal in the two fixtures). In their last group match against the Dutch Chile was outmatched, but not before keeping the Dutch off the board in the first half. In the round of 16 Sampaoli’s side will meet group A winners Brazil, and if the Argentine can get his Chilean side to recreate their performance against Spain, it could be a hard fought game that the hosts may not be able to come out of victorious. Vincente del Bosque has been Spain’s manager since 2008. In his time in-charge, Spain has won the 2012 European Championship and their first ever World Cup title in 2010. The defending champion’s inability to qualify for the round of 16 automatically puts a big, fat F on del Bosque’s 2014 report card. The Spanish so called "Tiki-Taka" playing style has been “undressed” by both the Dutch and the Chileans in Spain’s first two matches and just like that the champions were out of contention for a title repeat. 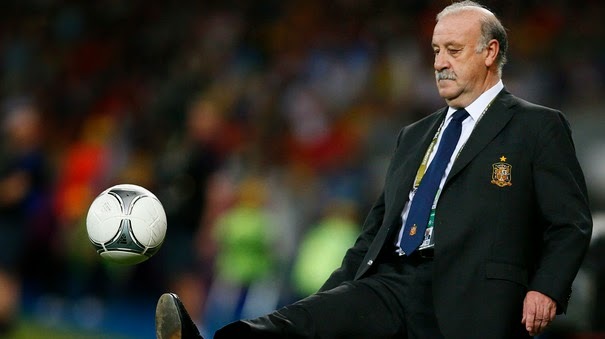 The fact that Spain’s squad seemed to all be on different notes while on the field reflects directly on the previously very successful manager, and although the Spanish Football Association have declared their trust in del Bosque saying that he will remain as the national team coach, it is hard to believe that he will be taking Spain into European Championship qualifying in September. 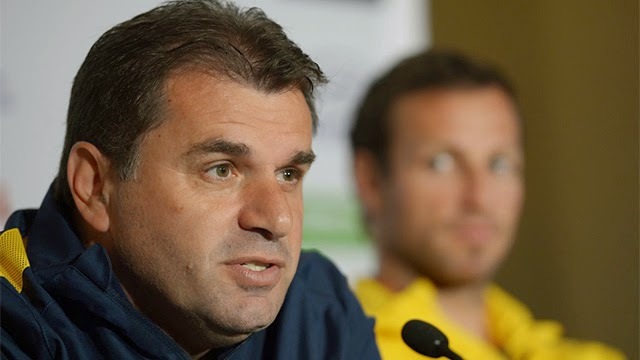 Postecoglou was appointed Australia’s coach last year after a coaching career mostly in the club level in Australia. There was little to no expectations of the Soceroos after being drawn into World Cup group B with Spain, Netherlands and Chile. The Aussies showed some moments of decent football scoring in their first match against Chile and then again twice against the Dutch. Unfortunately Australia’s inconsistency on the pitch showed in all three matches played, with an eventual one-sided 3-0 loss to Spain. With few options to replace captain Tim Cahill’s presence when Cahill was unable to play due to cards versus the Spanish outfit, the Australian squad showed that there is possibly no coach at the moment that would have been able to provide them with a miraculous progress to the round of 16.